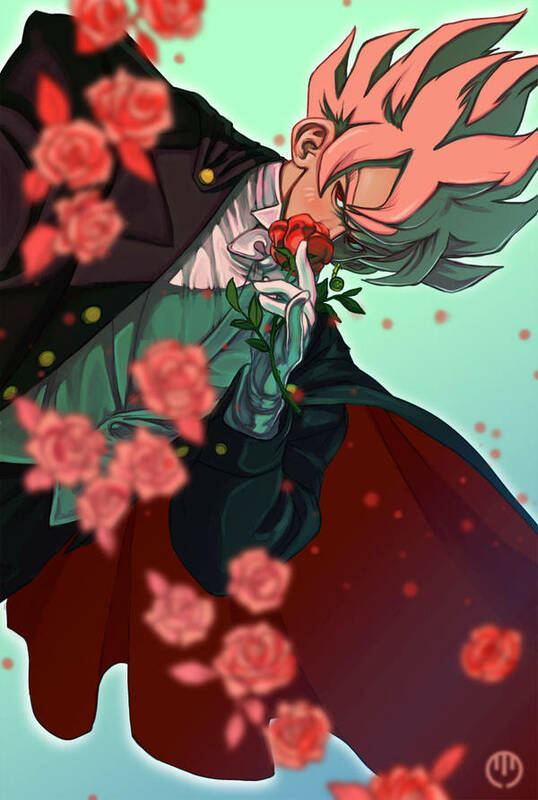 SaiyanGod117 wrote: Can anyone find a fanart for me, it's of Goku Black in his Rose form sitting in a chair or throne made of skulls grinning, and I think he's holding one. Like this? 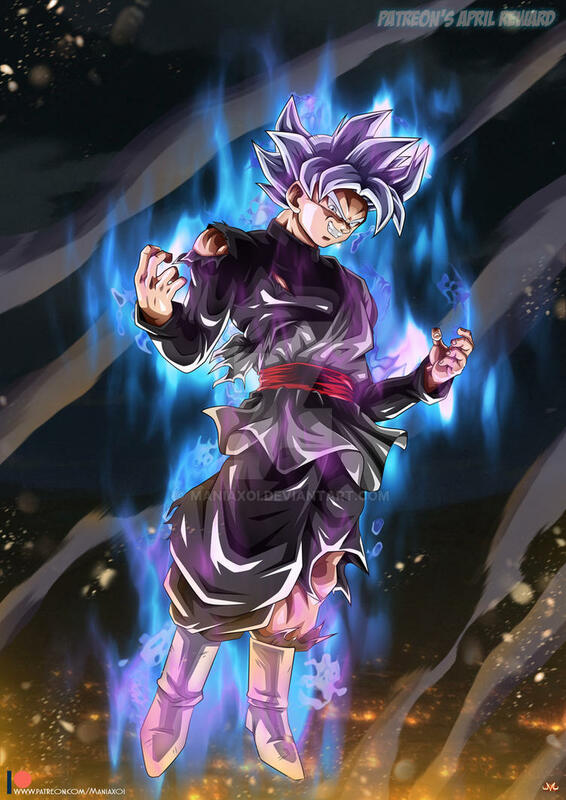 Also, I think the skull Super Saiyan Rosé Goku Black is stepping on had belonged to Son Goku or Future Trunks. Yep, that's the one thanks and brutal lol. 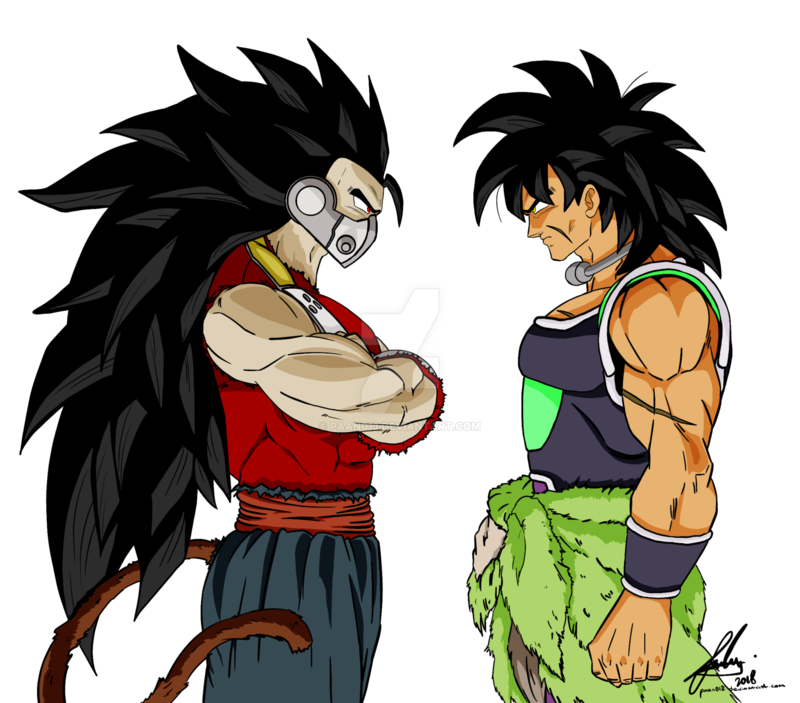 Steven Bloodriver wrote: I think it is just Super Saiyan God Raditz from Dragon Ball R&R, but I might be wrong on this one and Raditz could be using a combination of his Super Saiyan 3 and his Super Saiyan God. 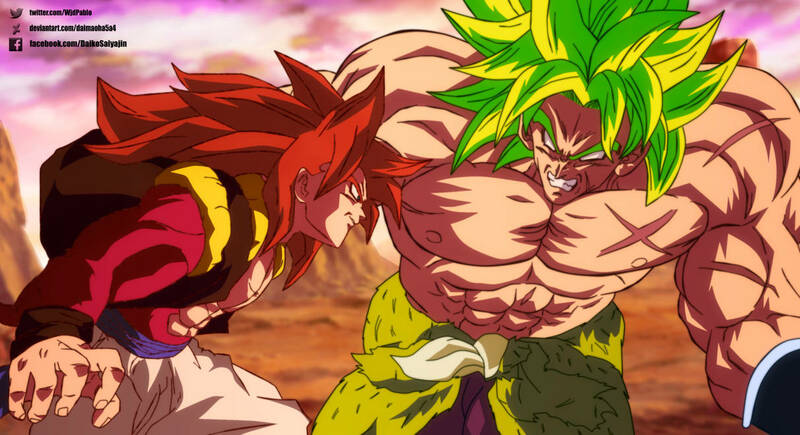 Both being forms he had never displayed in Dragon Ball R&R, that is if I am not mistaken, but Super Saiyan God 3 or Super Saiyan Red 3 are the only names I can up with for this hybrid form. 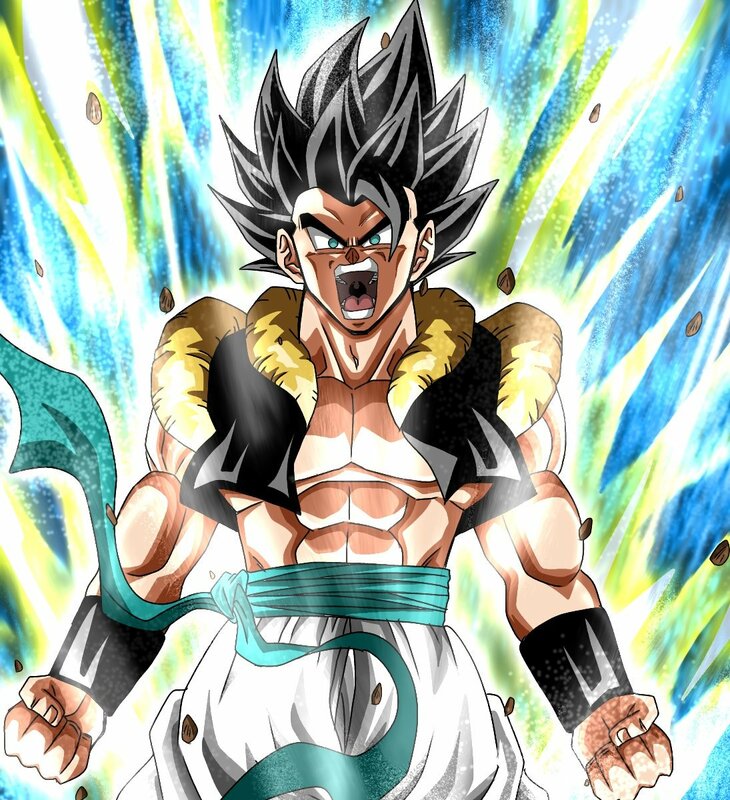 I was wondering that to about Raditz, could be the seeming Orange Pants threw me off, but I see it could be him, another Elseworld story would be cool about him and his journey to such power. 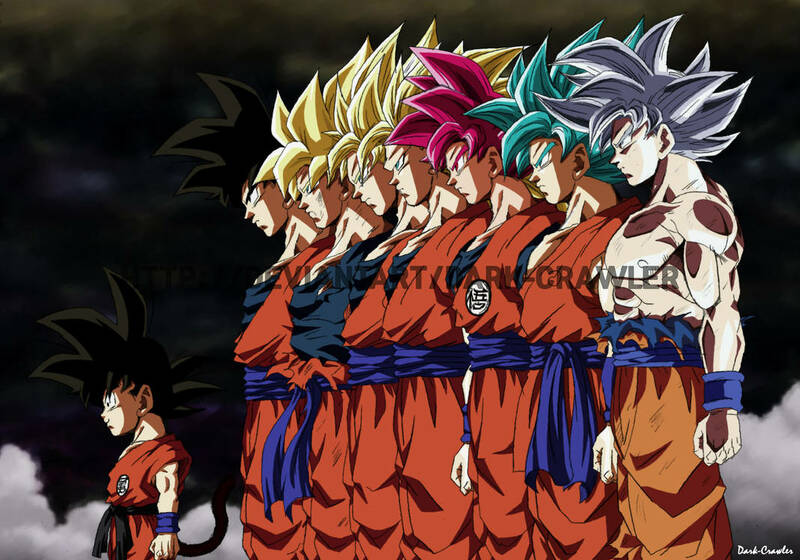 Indeed Fans have a BLAST coming up with New SSJ Forms and it only is logical they come-up with New Forms of RED as well going threw SJ-2 to 3 as well. 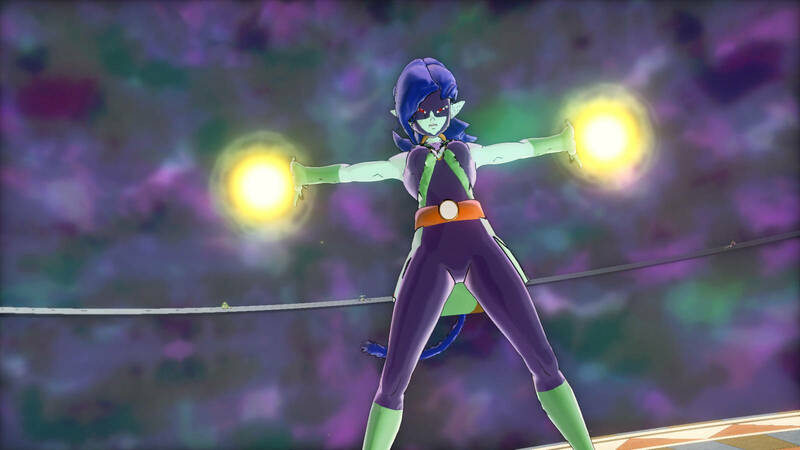 It be interesting to the Lore behind such forms and what they give is special abilities and scaling cause you know they will stack Blue and UI much higher as well, which is Awesome in a Fan Fiction way! 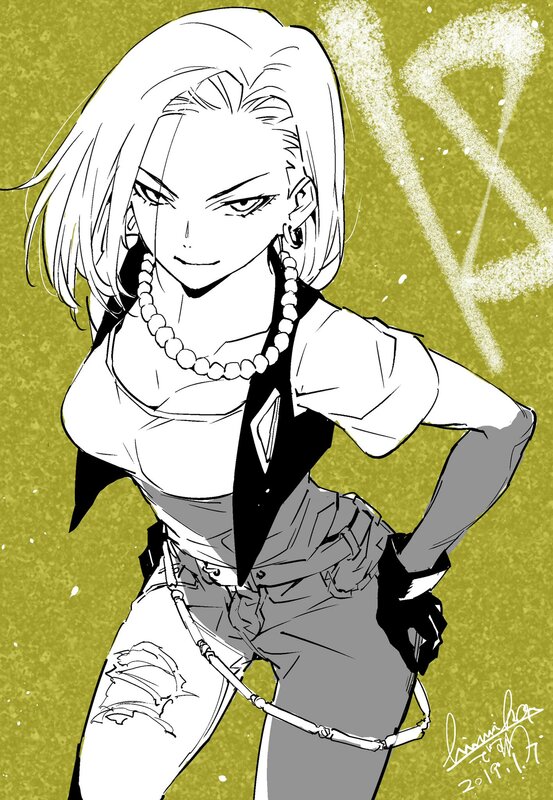 I truly apologize if you are already familiar with Dragon Ball R&R, but even if you are not, you are in for one hell of a treat. 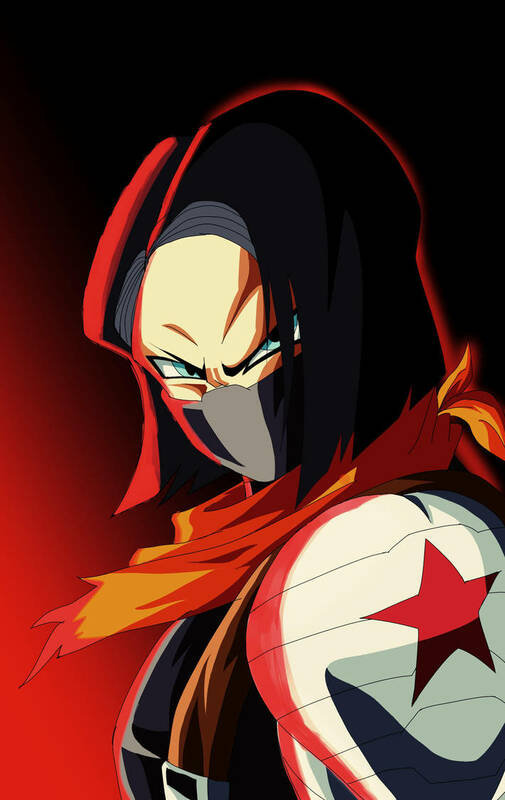 A Saiyan other than Son Goku and Vegeta surviving will lead to some changes, both good and bad, but at the least will give just a bit more spotlight on a few other characters like Launch. Thanks to Letting Me Know about it Steven Bloodriver, If I ever get the chance I might check it out, Thanks for the Link and the Suggestions, I always like to see such new forms of franchises, characters and stories! 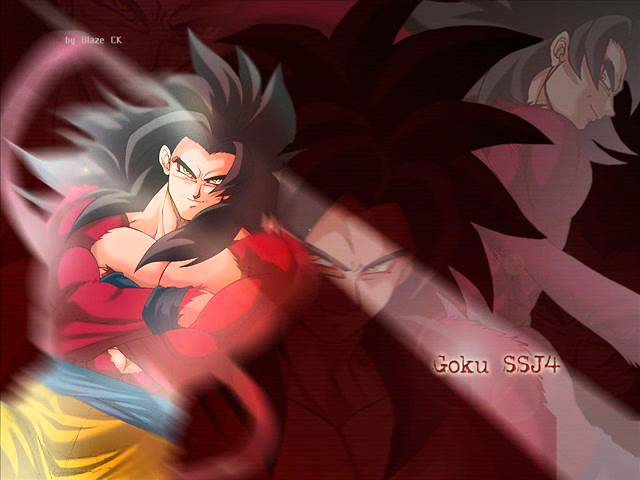 Also, SO MANY SSJ-4s, So Much COOLNESS!!! SERIOUS.........Why did I or anyone else NOT~THINK of this Idea LONG AGO!!! LOVE Sailor Moon and Would LOVE This Kind of Crossover, it would Re-Define EPIC! For the third time in a row, you are welcome, CJStriker_CBR. 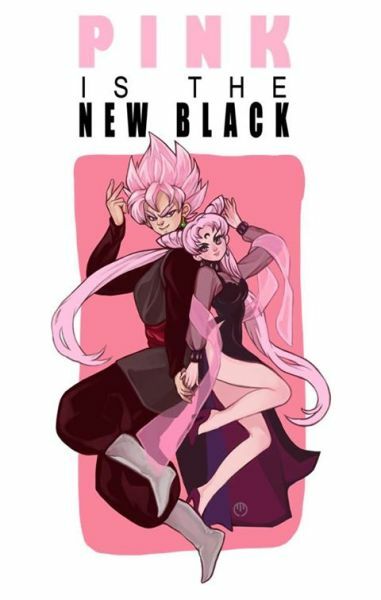 To be fair, a lot of people were making comparisons between Goku Black and Black Lady back in 2016 lol. It is Unique Days like today that I get Introduced to a Whole New World of Fan Art and Just how EPIC Fans can Truly Be, Thanks for this Very Much Zarmack! 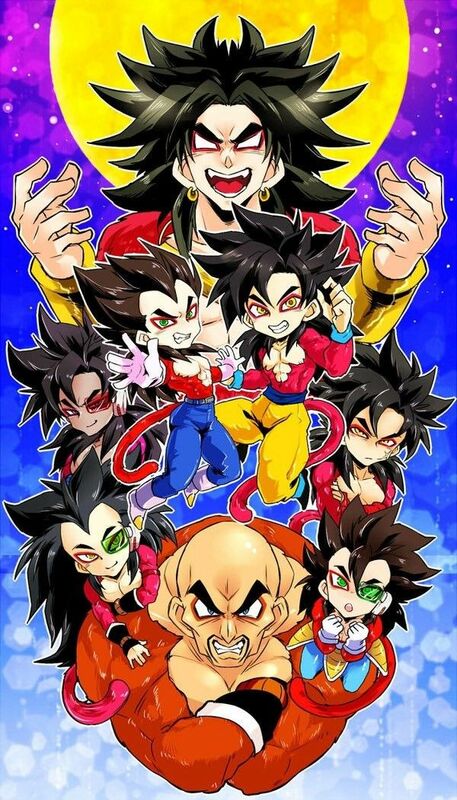 That Tuxedo Goku Black is Killer, MAGNIFICENT Job by the Artist! It Would Make for an EPIC Cosplay as Well! Now, that's something interesting. 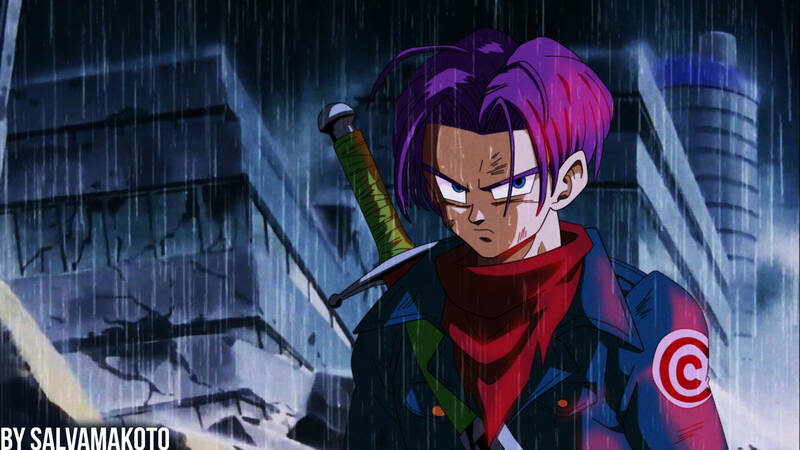 I always thought that Trunks had to have long hair (or even a beard) on this arc as he was constantly running from Black, it doesn't make sense for him to have time to cut/shave. Also it looks more mature for a 30-year old. That UI Black is just freaking cool. 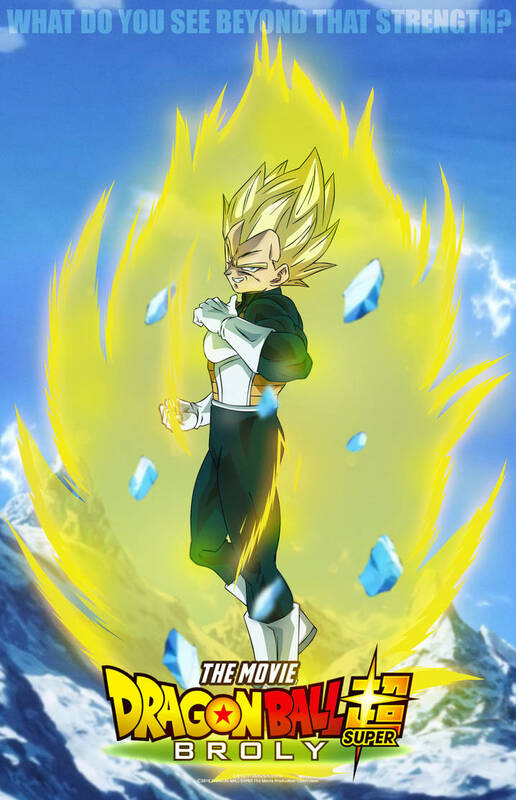 If I could change something on this arc it would be them to seal him on the Mafuba, so we could let him there to escape someday to more possibilities. Brianne de Chateau in Zangya's Outfit in the T.O.P! CJStriker_CBR wrote: Brianne de Chateau in Zangya's Outfit in the T.O.P! 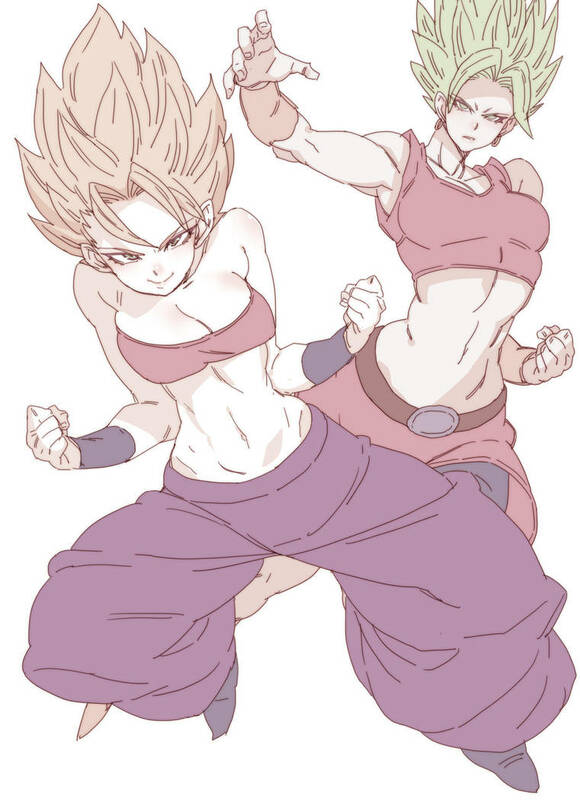 Not to sure if these moment have a connection to the Image I have of Brianne above but they are indeed Epic Moments of Power form the Series that I Like ALLOT! 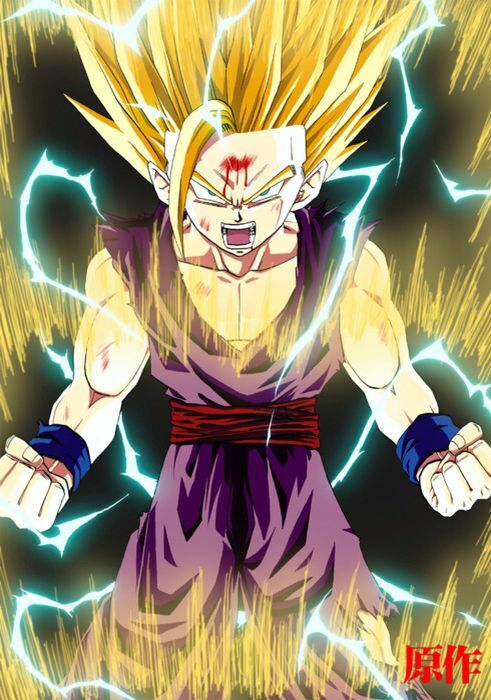 I always thought SSJ-3 Kid Goku was Cool Design of the character and his Dragon Fist was always IMO one if his most Inspiring if not his MOST Inspiring Attack as a finale, Heroic Move! 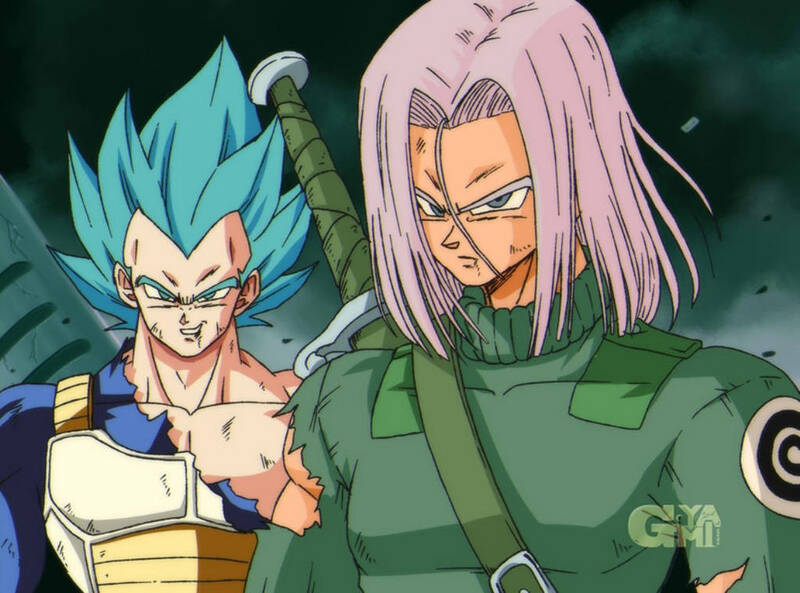 It is the Best Represented in GT Style Art-form like is here! 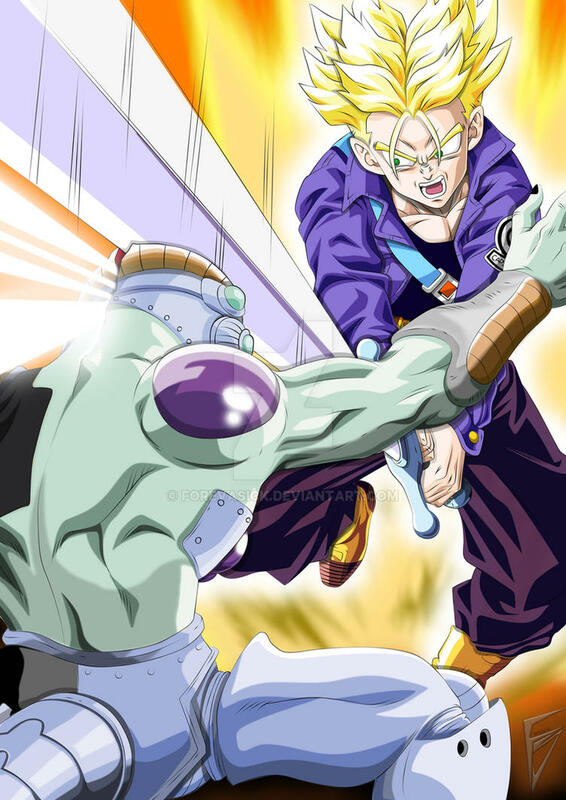 Gohan going SSJ-2 and all the Powerful moment from that point one speaks for themselves! 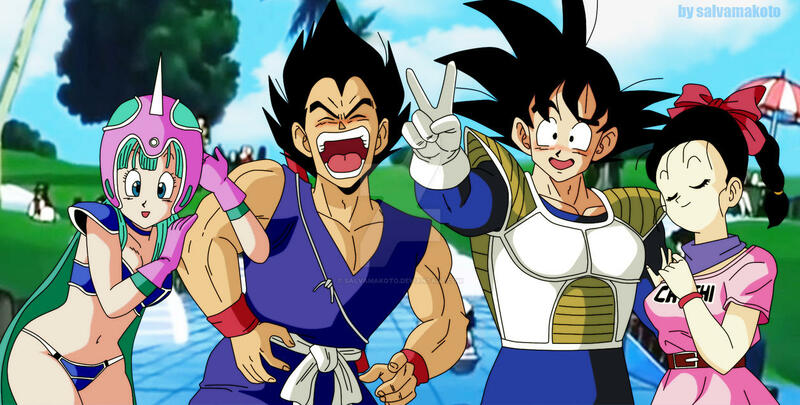 It is a power that inspires the imagination of the possibilities Saiyans have!